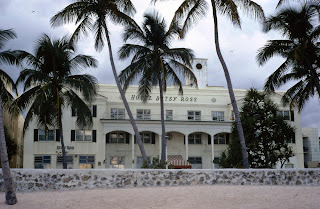 The Betsy Ross Hotel in South Beach, Miami Beach, Florida, long before any of the latest hurricane damage. This was a favorite years ago for my family. Right there on Ocean Drive, looking right out at the ocean. Beautiful. Wow. . .this is shaping up to be a really active and destructive Hurricane Season this Fall. I don't have any relatives in Florida, but I have close friends who choose to live between Northern Virginia and Florida. Of course, they are wondering how their houses and property faired in this latest round with Hurricane Irma. And, yes, there is a Hurricane Jose, but it looks like that one will stay in the Caribbean. We'll see. I do not trust the good intentions of tropical storms. They are unpredictable as all get out. As well as being destructive. Yesterday was also September 11th---as I'm sure all of you are aware. 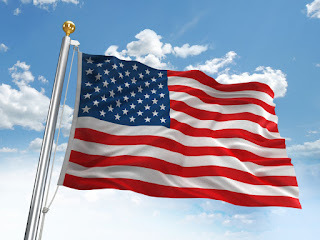 It is and should be a time of reflection of events in our country that have happened in the past and, possibly, things that are awaiting us in the future. It is a good time for all of us to pay attention to our families and--to all of you in the states threatened by high winds, torrential rain, and storm surge flooding---please stay safe.